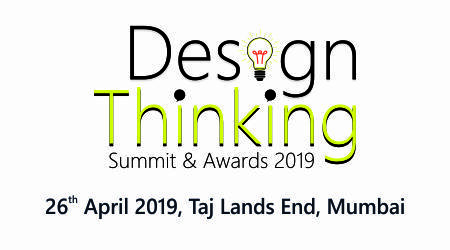 Kalyan Jewellers, one of the most trusted and leading jewellery brands in the GCC and India has won the Lifestyle Brand Of The Year Award 2018 at the Economic Times India-UAE Strategic Conclave. 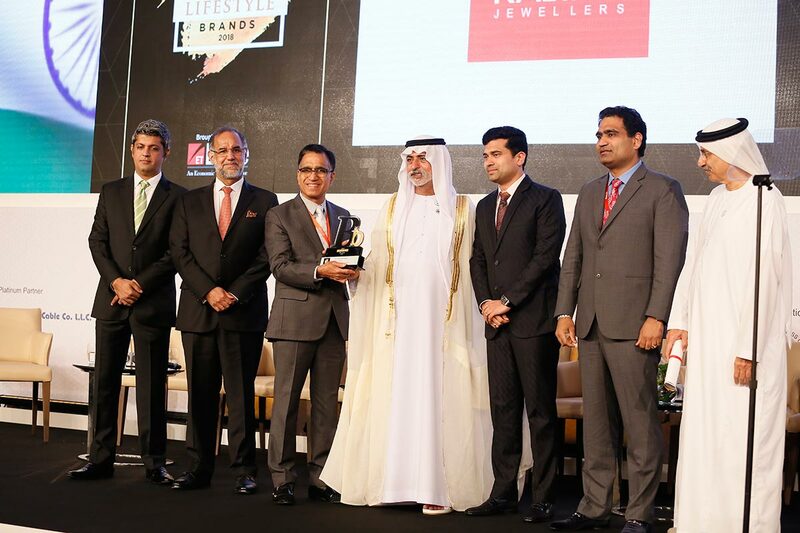 The award was presented by His Excellency, Sheikh Nahyan bin Mabarak Al Nahyan, Cabinet Member and Minister of Tolerance, to Kalyan Jewellers Chairman and Managing Director T.S. Kalyanaraman along with Executive Directors Rajesh Kalyanaraman and Ramesh Kalyanaraman. His Excellency, Navdeep Singh Suri, Ambassador of India in the UAE was also present on the dais when the award was being conferred.